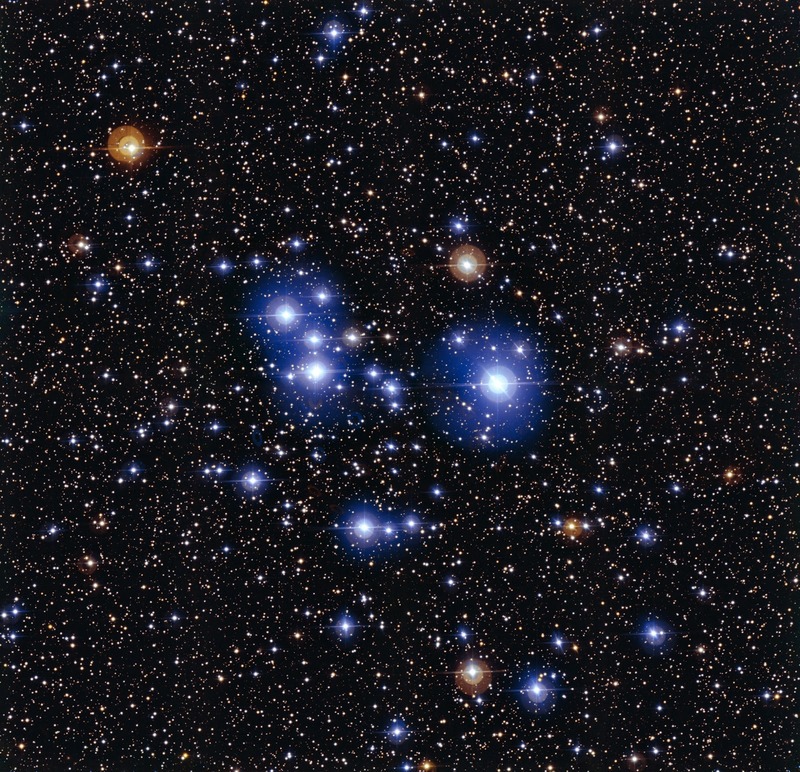 This spectacular image of the star cluster Messier 47 was taken using the Wide Field Imager camera, installed on the MPG/ESO 2.2-metre telescope at ESO’s La Silla Observatory in Chile. This young open cluster is dominated by a sprinkling of brilliant blue stars but also contains a few contrasting red giant stars. I am ordering all the stars and planets to unite under my reign!